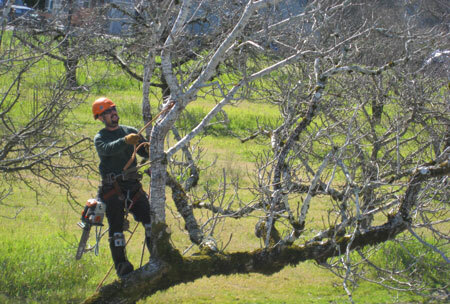 Contact | Sandborn Tree Service, Inc. If you have any questions regarding our products or services, please contact us by calling or e-mailing us and we’ll get back to you as soon as possible. For scheduling a free estimate or tree work you must contact us directly by phone. We look forward to hearing from you.